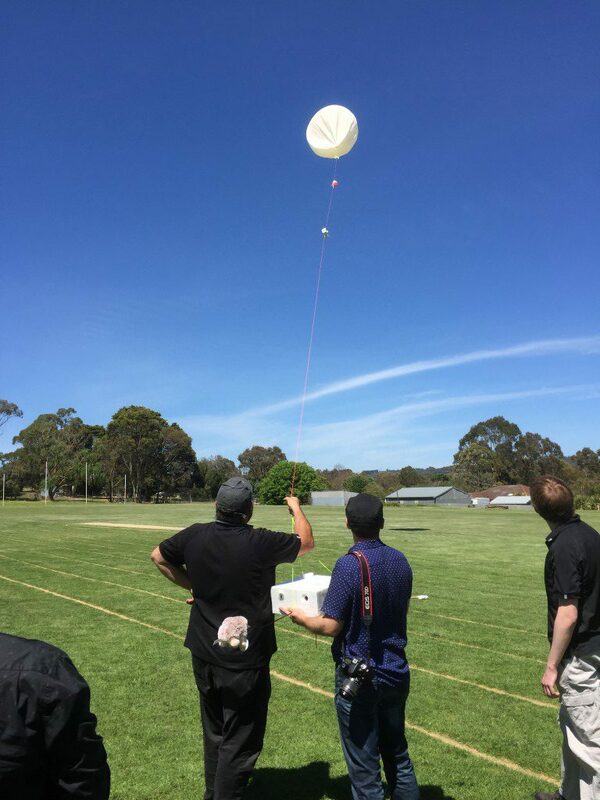 The Project Horus team through the Amateur Radio Experimenter’s Group is planning another balloon flight! Well I’ve got NOTAM’s booked in for the 2nd, 4th, and 6th (Monday, Wednesday and Friday) 10AM, with the plan being to fly on Monday 2nd January. If the predictions are poor for the Monday (which is possible, given what’s coming towards SA weather wise over the next couple of days), then we may have to move to one of the other days, depending on personnel availability. Possibly a GoPro HD video camera We’ll evaluate that one closer to the date, and once I actually have a box made up for it. Those running Wenet SSDV ground stations will need to update their software before this launch.